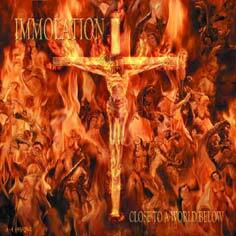 Immolation is a death metal band from New York. 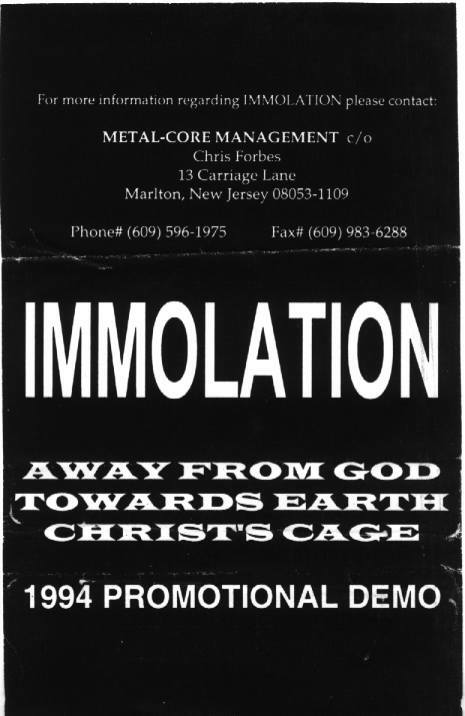 They were formed in 1986 as Rigor Mortis. 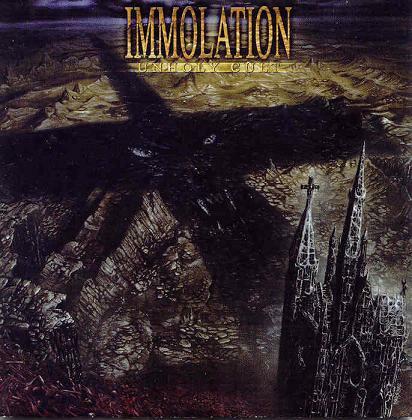 The name was changed to Immolation in late 1987, between the "Warriors of Doom" demo which was done as Rigor Mortis and "Demo I" which was done as Immolation. 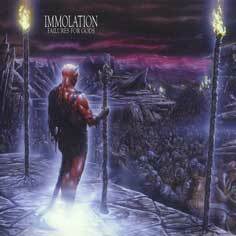 The band got a deal with Roadrunner Records and released their debut album Dawn of Possession through them. 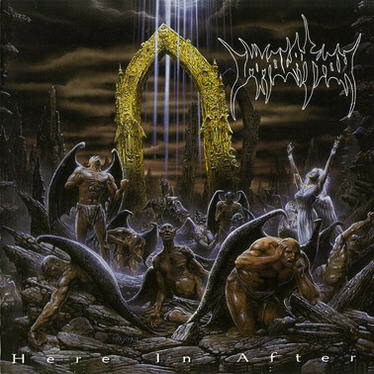 They were dropped by the label when the label dropped nearly all of the death metal bands. 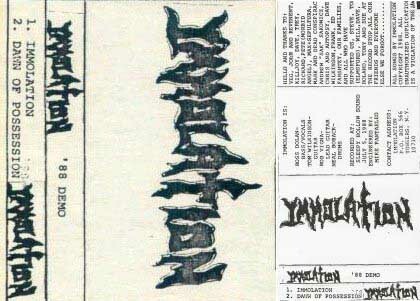 Later, they were picked up by Metal Blade Records and released the three succeeding albums through them. After the second one Here in After, drummer Craig Smilowski left the band and was replaced by Alex Hernandez who immediately boosted the technical proficiency of the band as a whole. 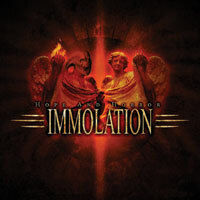 The most recent two albums were released by Listenable Records. 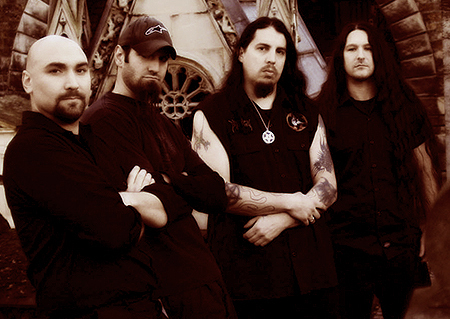 Unholy Cult saw the departure of guitarist Thomas Wilkinson. 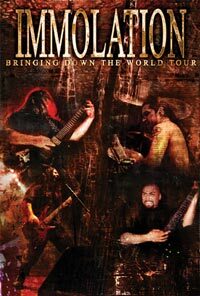 And Steve Shalaty replaced Hernandez on Harnessing Ruin. 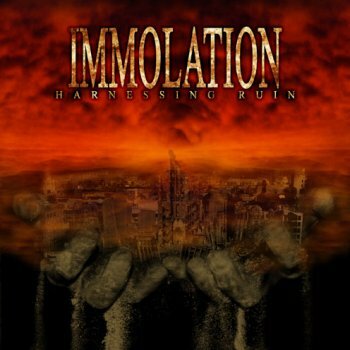 Immolation relies on riffs written in dissonant harmonic patterns, often dueling between the two guitars, to progress songs;, typically over a complex rhythm and complex drum patterns.